Get a Drive Shaft ring. 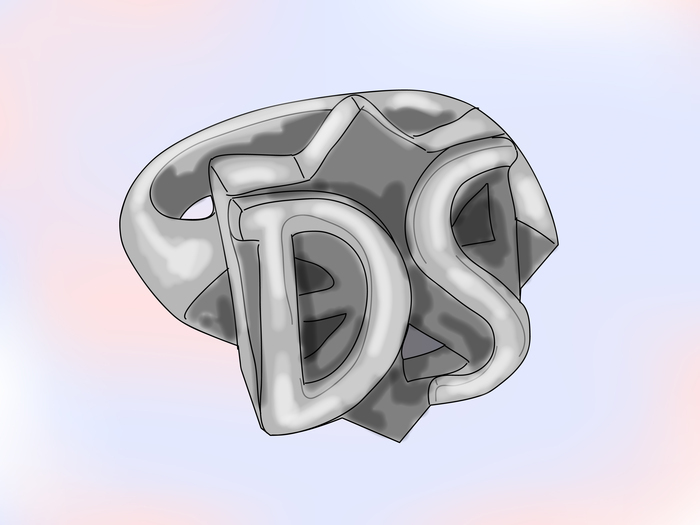 Drive Shaft rings can be found online, and are included with Charlie figures (or alone if you'd rather not get the figure). Charlie's Drive Shaft ring will be well received by anyone who knows its origins. Tape your left hand fingers. Gently wrap each finger individually with solid white tape. Write on the tape with a black marker. 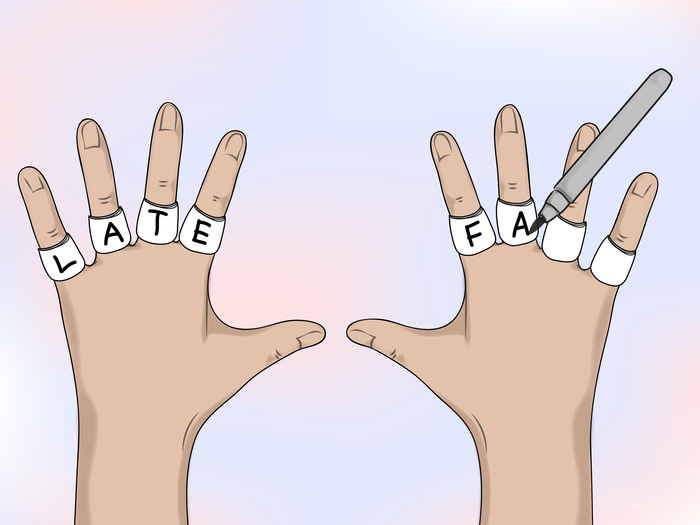 One letter per finger should be your limit, and there are several words you can make. Suggestions are: "Life," "Love," or the words Charlie used, "Late" and "Fate." Wear a t-shirt. Charlie usually wore a t-shirt with the name of a band on it. 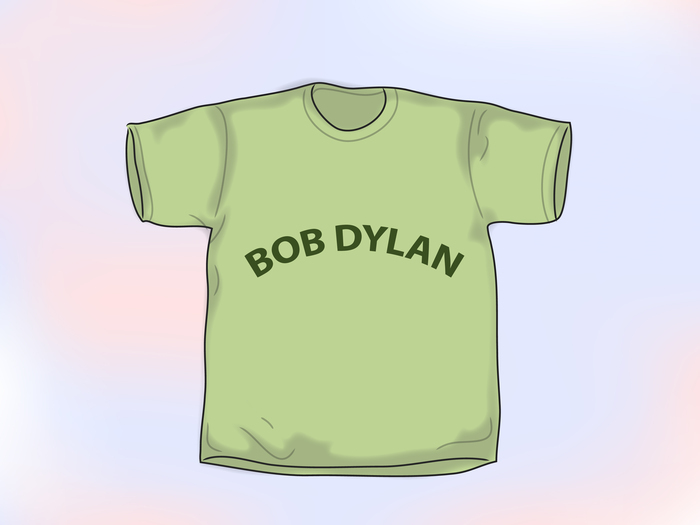 If you like a certain band, get a t-shirt. 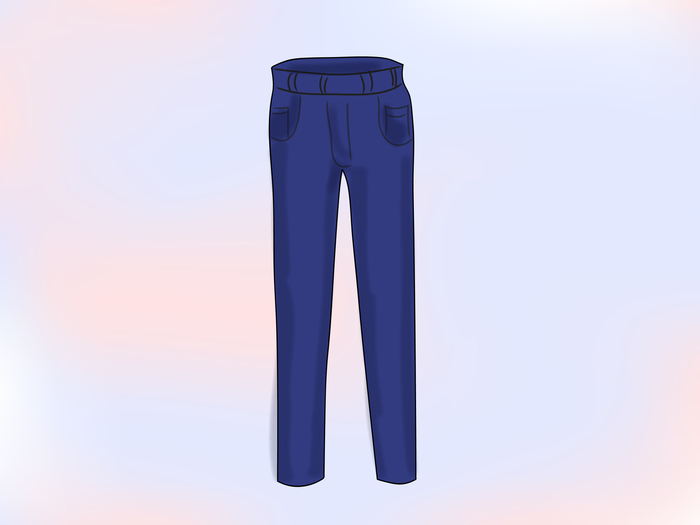 Wear blue jeans. Charlie rarely wears anything other than blue jeans. Get a pair of checkered shoes. 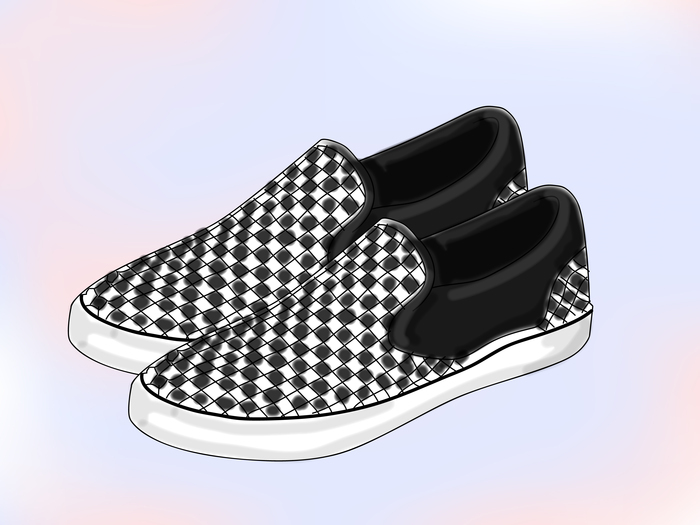 Checkered Vans will work nicely and aren't very expensive, but they may be hard to find without using the internet. This is optional, but you can wear a watch. 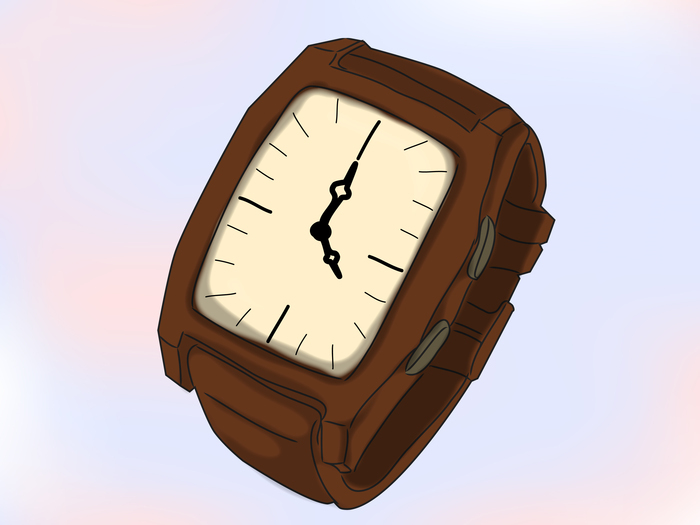 Charlie wore a watch, and watches are not only useful, but they add a sense of awareness. A faded hoodie is a trademark of Charlie's! Don't worry about this one too much. 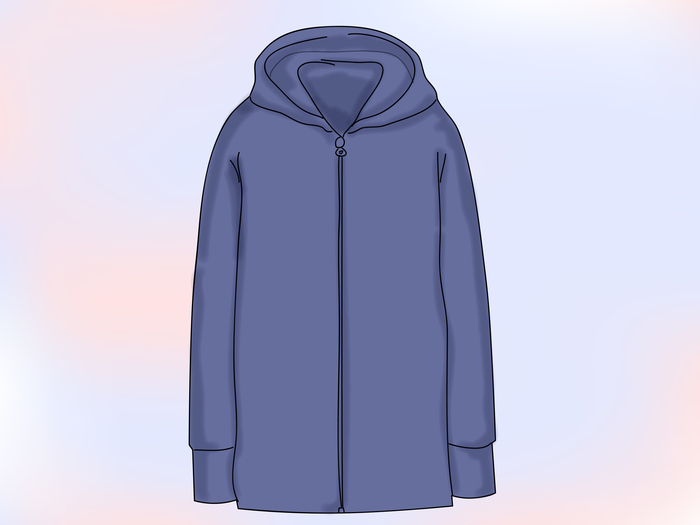 If you have a hoodie, just wait until it becomes faded. Charlie is a bassist for his band. If you play bass guitar, it's a bonus! Charlie is a small person. If you are small, this may be for you. Don't wear the ring if it's too small. Do not wear the tape too tightly, or you may cut off your finger circulation.